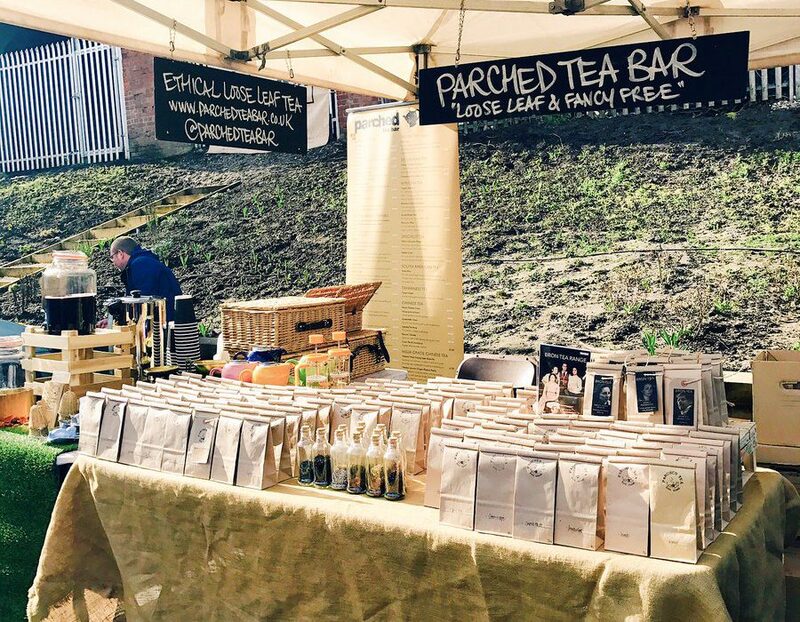 Our second market of the month takes place on Saturday 11th March 2017, 10am to 4pm on the Levenshulme train station car park. Free face painting from 10-11am! 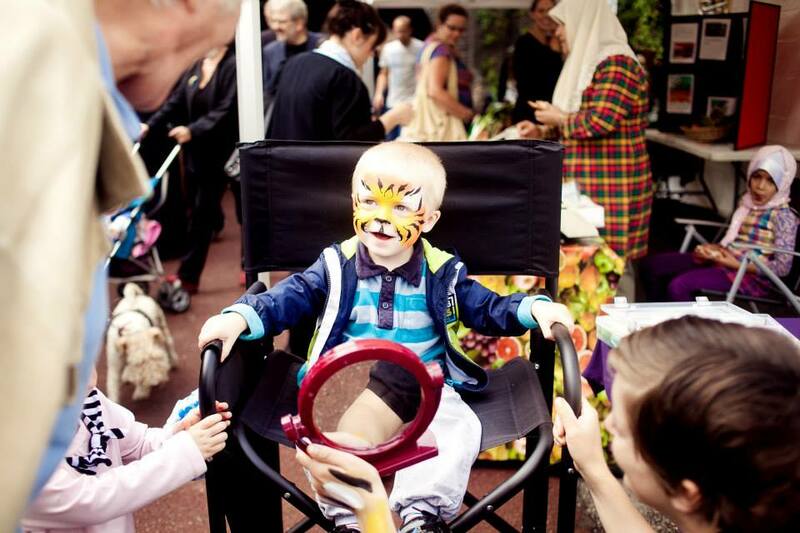 Get down to the market early on Saturday and bring the kids, because the mega talented Roshine will be painting faces for COMPLETELY FREE between 10am and 11am. She’ll be sticking around after that, but will be charging for her services. So basically, get there early and pay no pennies for happy little tigers, superheroes and butterflies running about the marketplace. All the juicy details to be revealed soon, but we have even more live music for you this Saturday from a local African drumming group. That should pep up your afternoon! FYI, dancing around the market while trying not to get street food down yourself is encouraged.